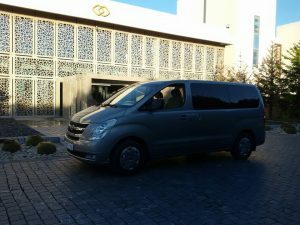 For clients who value comfort, safety, speed and efficiency whether traveling for business or for pleasure we offer a private Agadir Airport Transfers services between Agadir Airport, hotels and all other Transfers in Agadir, And also, transfer to Agadir hotels &Essaouira, casablanca, Ouarzazate, Imlil, and all other moroccan cities. 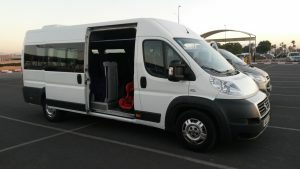 We guarantee that our Private Agadir Airport Transfers prices are cheaper than any of our competitors for the same quality and standard of service. Therefore, our private Agadir Airport transfers service is second to none. Enjoy private Transfers in Agadir to visit the old city of Agadir oufalla perhaps visit Souk El Had offering saffron, nuts, dried fruit, Discover crafts and magnificent antiques in the Palais du Sud and walk the Along the promenade of the beach discover handmade paintings, African articles, go up the Tafoukt center and discover big clothes and a jewelry shop. 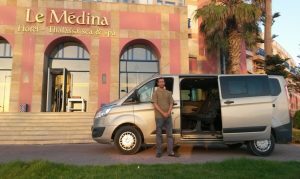 In addition to our transfers in Agadir services, you can also hire your private vehicle or Taxi to travel to all locations from Agadir, And also, transfer to Marrakech hotels & Essaouira, Casablanca, and all other moroccan cities. offer a free cancellation and flexible policy. For transfers from/to Agadir Hotels to other destinations not listed Or you are traveling to Agadir Hotels from a different pick up point please contact us.